Charming 2 bedroom, 1 updated full bath & Kitchen with refinished hardwood floors in home is ready for your finishing touches. Basement has tall ceiling with a walk-out would be a great additional space once finished. Home has a newer architectural shingle roof, updated electric panel, newer furnace, stack & new sewer lateral. 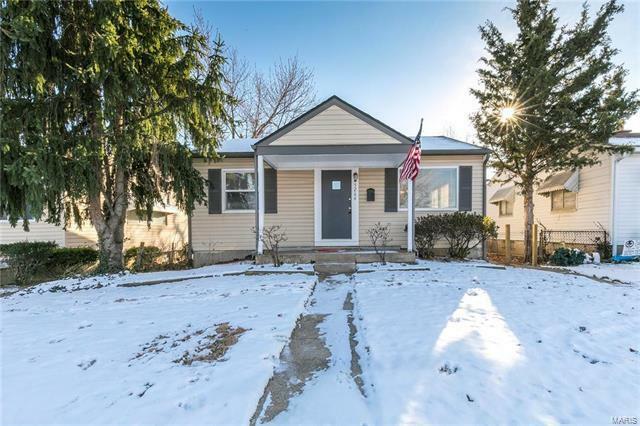 Located in a sought after North Hampton area near Tilles Park, walking distance to F&B Eatery, Snax, El Tapatio, Ari's, Biggies, the list goes on and on, public transportation, and major highway access. Don't want to miss the great house won't last long!